Experience the joy of your newly built home without having to excavate through layers and layers of dust! Any new build or renovation project can leave you mentally and physically exhausted. Weeks and weeks of stress, dust, teams of people milling around and feeling like it will never end are a familiar story to anyone going through any kind of construction project. Finally, the work is done, and your glorious vision has been manifested. The only problem is its buried under a thick layer of post-construction dust. Your beautiful new windows are barely see through, the brand-new bathroom tiles do not look so new and everywhere you look is caked in dull grey powder. But you’ve been through more than enough stress! So, call on the expertise and experience of Loreto Cleaning Ltd.
No surface gets away without a thorough clean. When you return everything will be shiny and look brand new. Your windows will look like the glass has been removed and your bathrooms will look like it’s never been used. 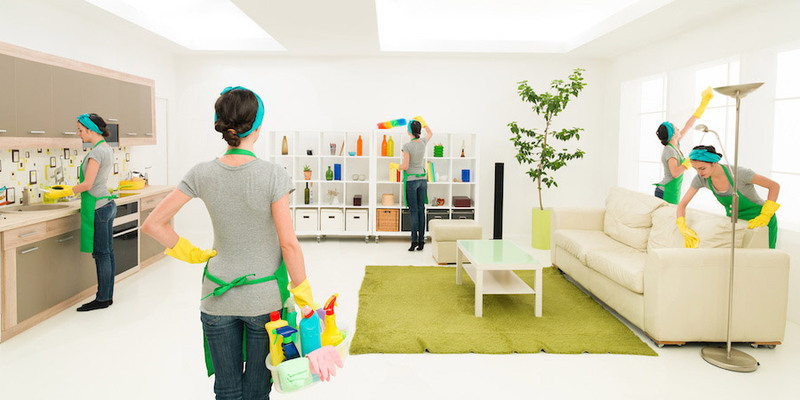 After going through so much you will not regret getting professional cleaners in to truly make your glorious vision complete! 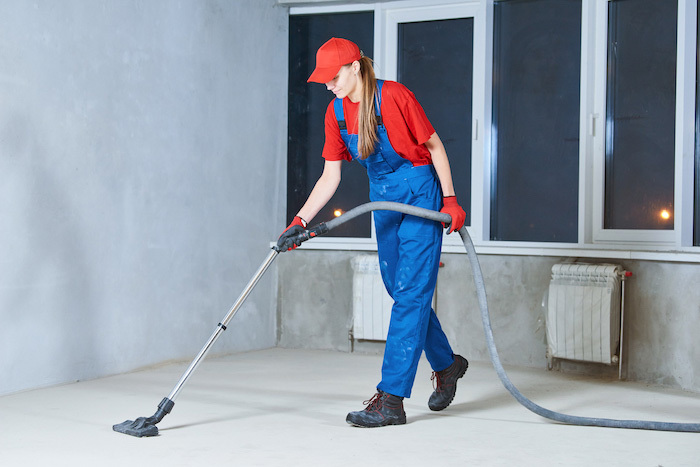 So, go on, call or email us today to organise a site visit and free quotation for our after construction cleaning service. Our friendly staff are all trained and fully insured so you can relax with the peace of mind in the knowledge that your home or business is in good hands.